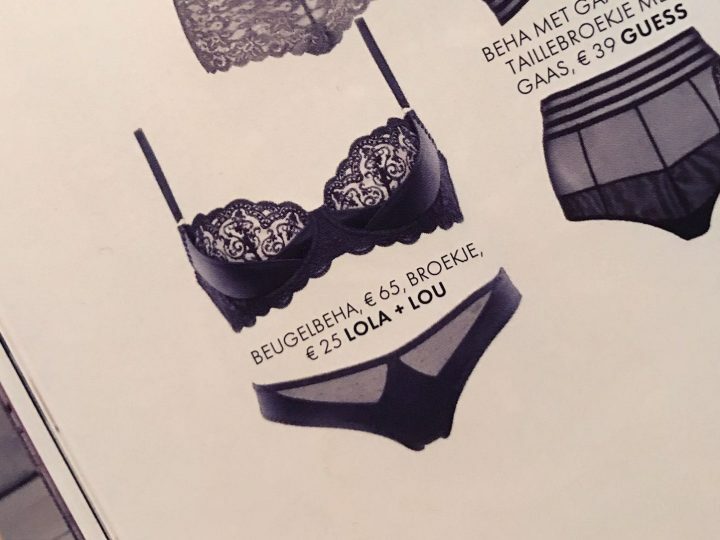 First Lola + Lou FLASH SALE now on! The very first Lola + Lou FLASH SALE is now on! For 48hrs only, our Peggy body will be available at 30% off plus FREE SHIPPING in the Netherlands. Who doesn’t love a good deal right before Christmas? So treat yourself (and your partner!) with our Peggy body, which just happens to be one of our personal favourites. Designed to be as flattering as possible, the high-cut leg opening elongates the legs while the graphic design flatters the waist. Add to that a deep v-neckline, non-padded cups, adjustable shoulder straps and underband for support and you understand why the body is quickly becoming a lingerie staple. But beware: buy now or cry later, as all items are subject to availability! So get your Peggy body here in black, or here in green. Happy shopping!